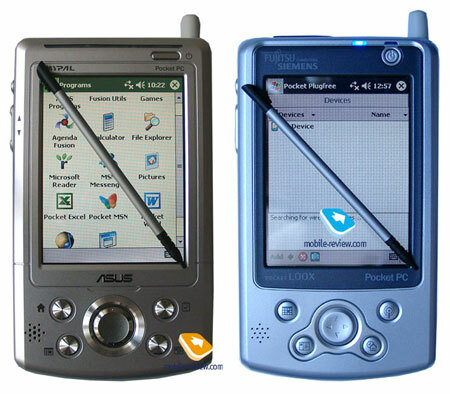 Fujitsu Siemens has successfully entered the Pocket PC market with model Pocket LOOX 600 in the Summer of 2002. The model became very successful. At that moment there were no models with two extension slots and Bluetooth module. All this together with cute design made LOOX 600 popular, bestseller. The fans of the first Pocket LOOX had been waiting for the next product in this series for more than a year. When the model Pocket PC LOOX 610 was finally released those who had been waiting for it were mostly disappointed. The model was a full copy of Asus A716 with custom software. The external antenna, big size, overpriced and non typical design for the series scared away the potential users. Of course the company knew that by producing only Hi-End models you will not make a fortune, a budget handheld had to be produced, but a series would be better. The main percent of Pocket PCs sales is budget segment. 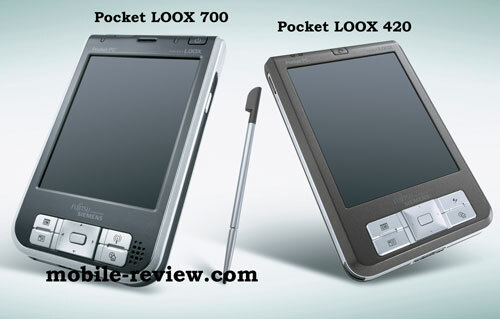 That’s how the 400x series was introduced (3rd of June, 2004), which includes two models: Pocket LOOX 410 and LOOX 420. The elder model does not have WiFi support and its processor is PXA255 300 Mhz (The older model has 400 Mhz). At the same time ODM-contract was signed with HTC instead of ASUS. 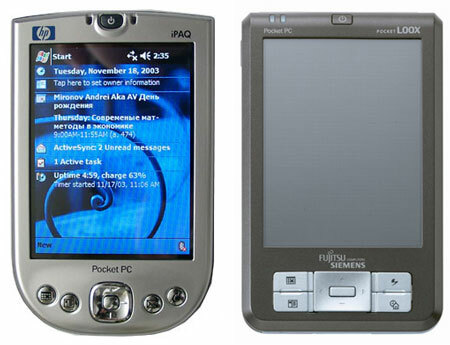 We can say that Pocket LOOX 420 is a copy of iPaq 4150 in functional terms (the manufacturer is the same – HTC). We shall speak about Pocket LOOX 420’s details in the upcoming review, but for now we shall move on to the new model Pocket LOOX 700. Without looking at the fact that this model will be based on ASUS A730 platform the design has been significantly changed. For example the Power button has been moved from the left side to the upper one, the navigational keys were changed completely as well as the color of the case. The Pocket Pc’s heart will be the new Intel XScale PXA270 processor, although it is not yet known at what frequency it will be working on. The model has two extension slots (Compact Flash and SD/MMC with SDIO support). 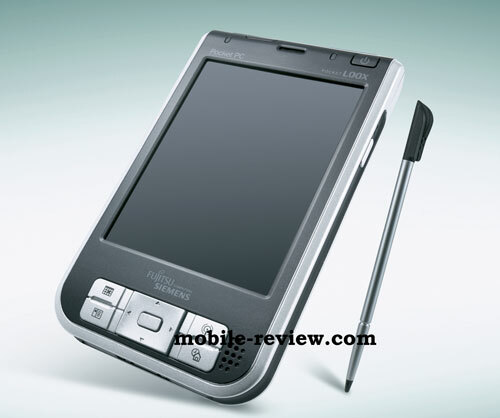 Among other Pocket PCs the model has VGA display on board and of course the Windows Mobile 2003 SE operating system, which allows working in VGA mode without any additional software, rotating the screen. The handheld will support wireless standards Bluetooth and Wi-Fi. The price is not yet estimated, but I assume that it will be around $530-550 US dollars. 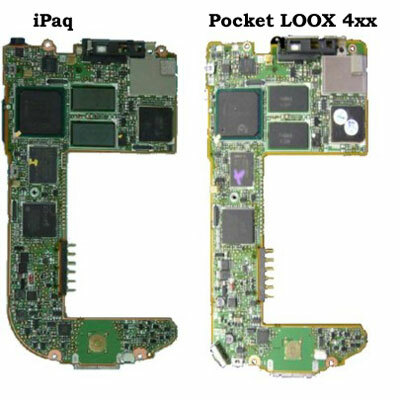 On the whole Pocket LOOX 700 looks like a one interesting model, we will just have to wait until the sample will be provided for testing in order to find out if it has any serious differences from ASUS A730, or this is the full copy of “hardware” part, like it has been with Pocket LOOX 610 and Pocket LOOX 420. We would like to point out that our predictions about the upcoming invasion of Pocket PCs with VGA displays is slowly becoming truth. 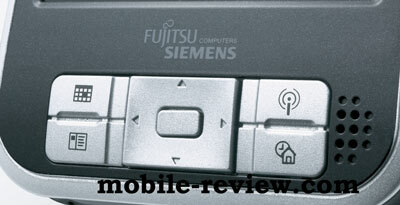 After model Toshiba E800 was released, which has been the first one in its class, the competitors have prepared their visions on this topic: Asus A730, Fujitsu Siemens Pocket LOOX 700, Toshiba e830, iPaq hx4700. Although Toshiba released it for 6 months earlier to say the least. We also have information that Dell is working on VGA-display model.